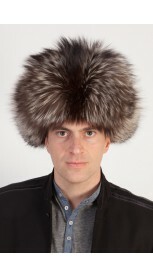 Sable fur hat is certainly among the world’s most luxurious hat. 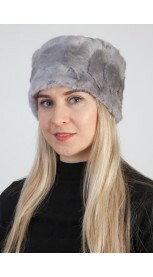 Extremely soft, velvet-like and warm, ideal for cold winter days. 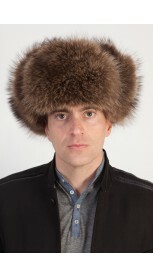 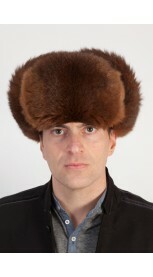 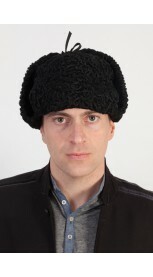 This -Russian style- sable fur hat is available on our website. 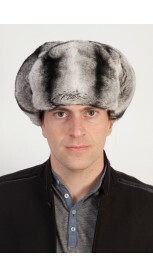 Fur on both sides of the front and ear flaps. 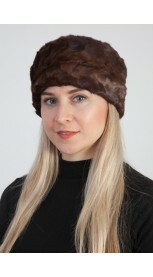 Absolutely natural color. 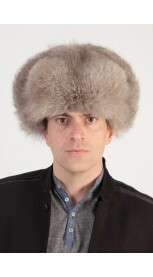 Inner polyester lining. 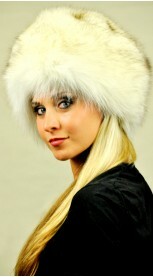 Each of our fur accessories is handmade in Italy. 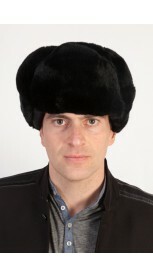 We ensure best quality materials.